Most of these pictures are taken along the sea horizon – which results in a stunningly beautiful scene. Some sunset photos are taken in vast plains or taken right after the sun sets with its light still radiating along the horizon or reflected by clouds that shows a different look and feel. Previously, we have collected some of the most beautiful captures of lightning. Take a look at some of these awesome and stunning photos of sunset and tell us which one is the most calming among them. Wow! These pictures are really beautiful! Nice post, very stunning photos. a beautiful selection of photographs, I especially like that last sunset is breathtaking …. What magnificent pictures. This collection is amazingly beautiful! 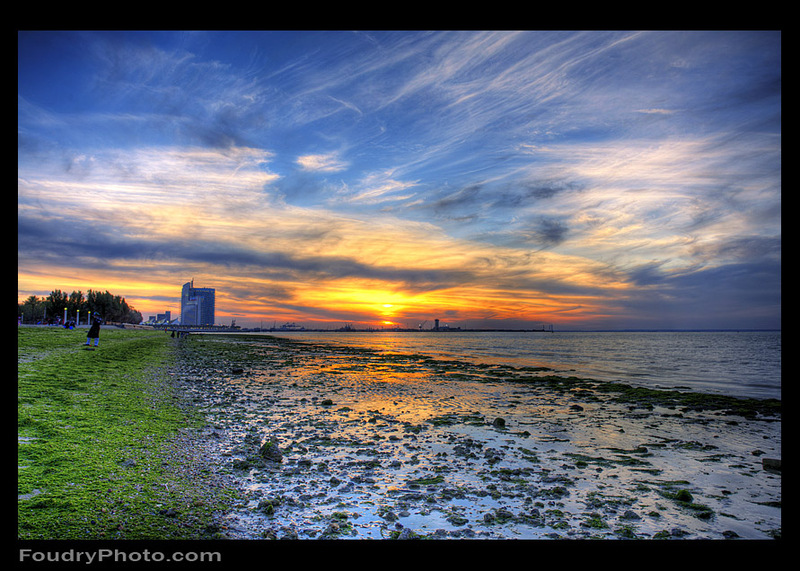 I also like to shoot sunsets in HDR with a 10mm lens and long exposure times.